The Bennett family — for a long time the “First Family” of Maine Dairy, and well known for challenging Big Ag interests by insisting on labeling their milk as being produced without growth hormones — have now decided to transfer their company to Dairy Farmers of America, a cooperative processor. 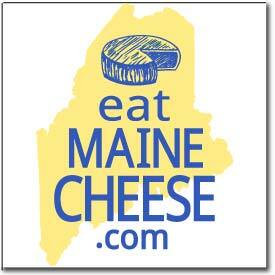 Oakhurst currently contracts with 70 Maine dairy farms for it’s milk. DFA is owned by roughly 8000 dairy farms across the continental US, and has purchased milk from many Maine dairy farms even before the Oakhurst acquisition. At this time DFA has indicated that the Oakhurst brand will be maintained in its New England sales region. The Bennett family members who have worked at the company were expected to stay on, and no employee reductions were anticipated elsewhere in the company. Posted in News and tagged milk, news.